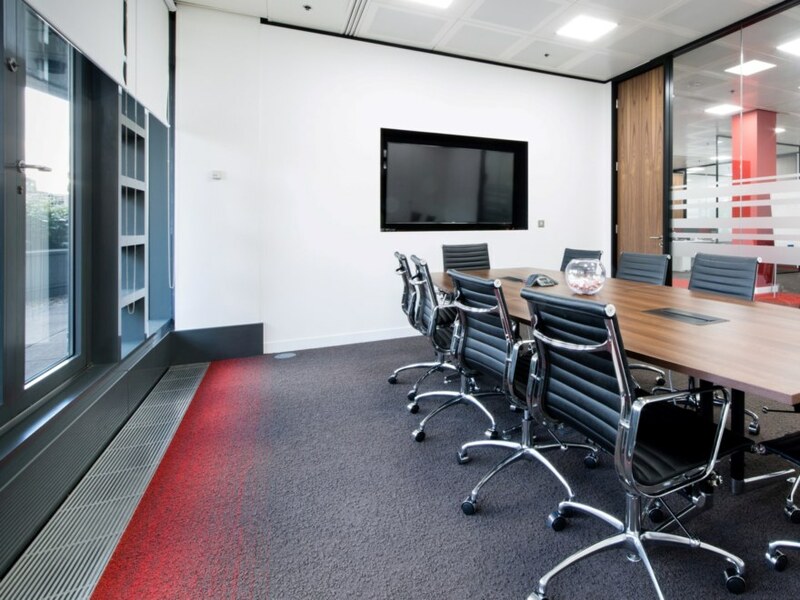 AxiomSL’s relocation to 125 London Wall was prompted by their need for expansion and desire to move from serviced offices to their own permanent space. 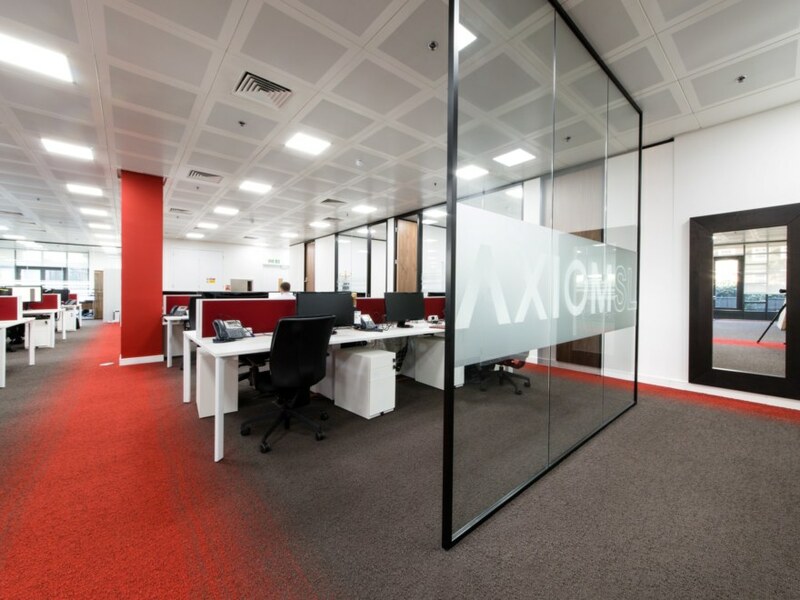 Oktra Reach conducted a detailed and extensive design development process with AxiomSL’s key decision makers. 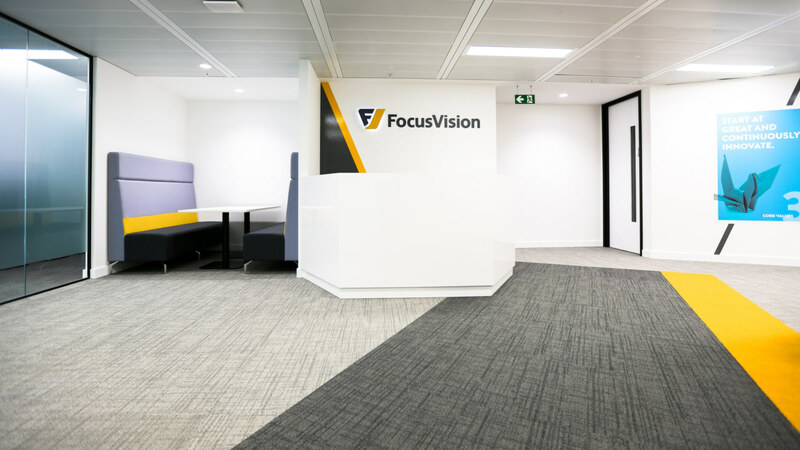 This included 3D visuals, multiple layouts and several design development workshops in order to establish their requirements and define their vision. 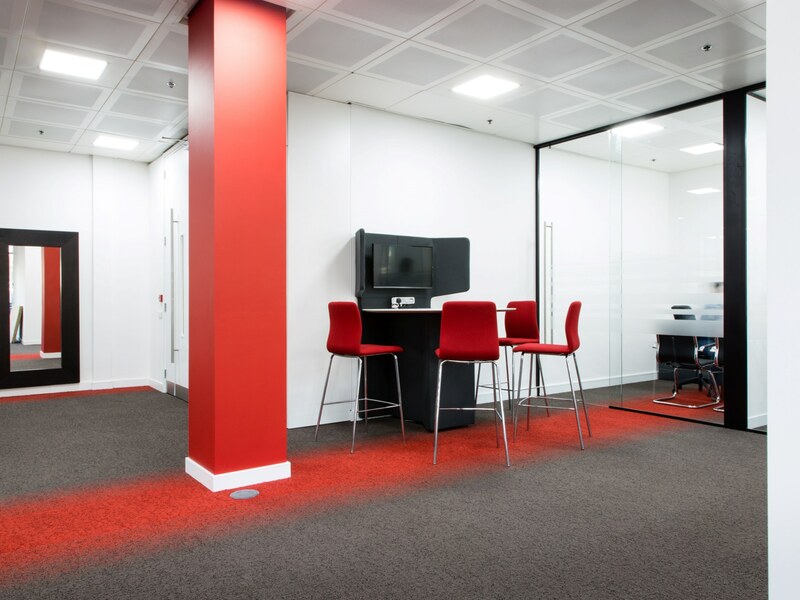 From the onset of this project, we were faced with an old and badly treated building. 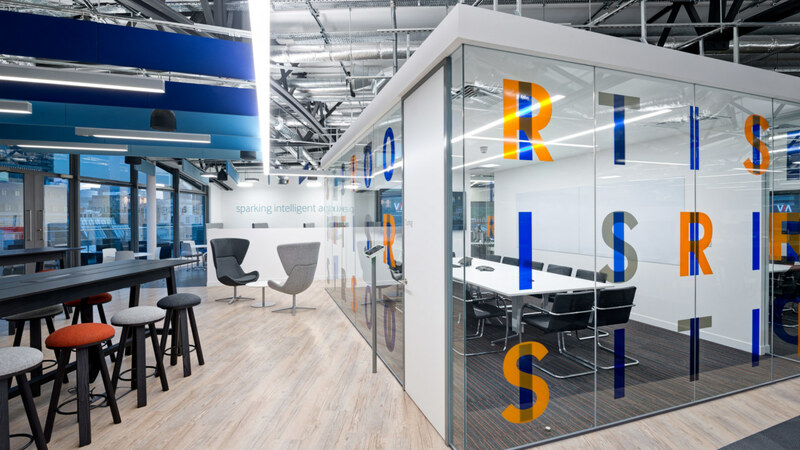 However, with our expertise, we were able to overcome the challenges that were presented. 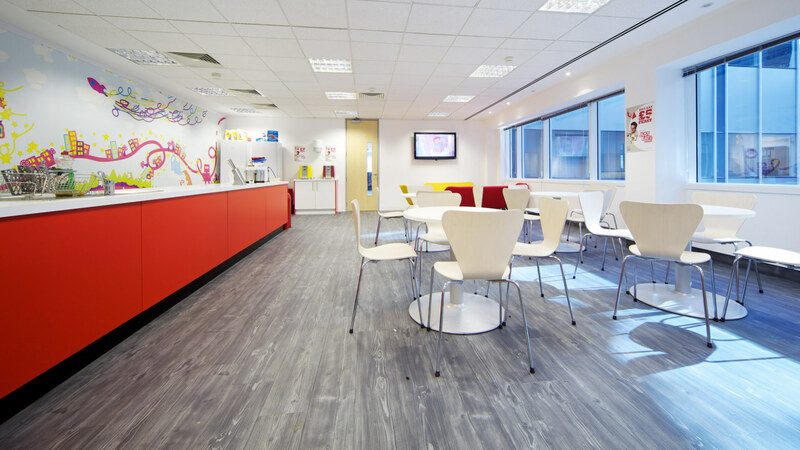 Starting with the bare bones, we completed a full restoration of the space. 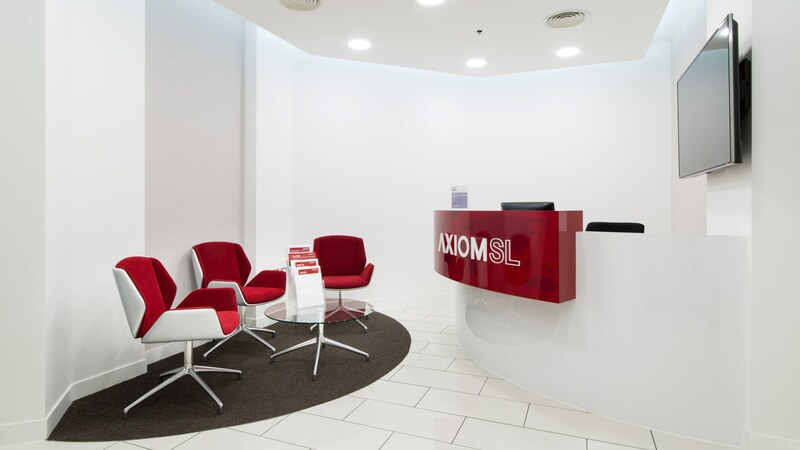 We converted it into a sleek and contemporary office that reflected AxiomSL’s brand identity.